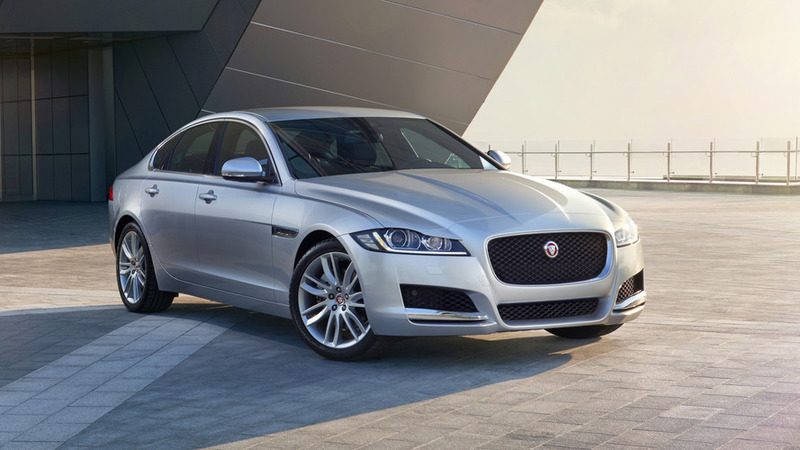 Jaguar is ready to stretch the XF midsize sedan for the Chinese market where the model will be locally assembled. It’s actually going to be the first China-specific product from Jaguar Land Rover and will be produced at JLR’s factory in Changshu (north of Shanghai) where the Range Rover Evoque and Discovery Sport are made. Set to become the first Jaguar built in China, the XF L will hit the assembly line later this year and will come to life with help from JLR’s joint venture partner Chery Automobile. This will be possible after JLR and Chery inaugurated a body shop worth $1.7 billion to cater the XF, XE, and F-Pace models. Last year, Jaguar Land Rover was supposed to open a new engine factory at the same Changshu plant to make the turbocharged gasoline 2.0-liter Ingenium engine. That didn’t happen, but a company spokesman now says the facility will be opened in the next few months. 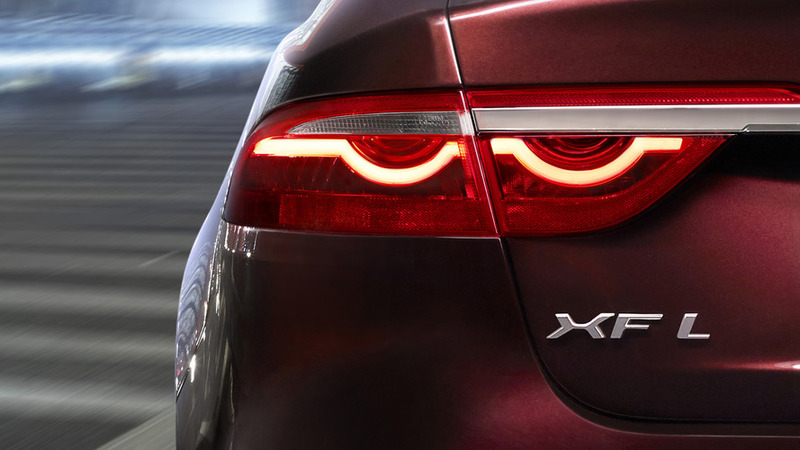 Getting back to the long-wheelbase XF, the model is due to be unveiled later this month in Beijing and it’s not really hard to imagine how it will look like. It’s basically going to be a stretched XF with an elongated wheelbase to enable more legroom for rear passengers. The decision to extend the XF’s wheelbase beyond the standard model’s 116.5 inches (2960 mm) is not surprising at all if we consider rivals 5 Series, E-Class, and the A6 all have long wheelbase derivatives. Further details about the Jaguar XF L will be disclosed on April 25 when the elongated midsize sedan will be unveiled at the 2016 Beijing Auto Show.